I always do my seating charts in Keynote (Power Point for Mac) because it's so easy to move things around in a blank presentation. 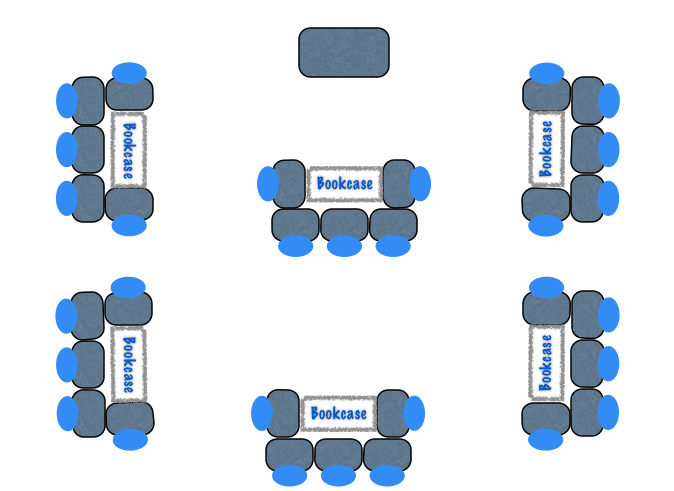 Here's a quick walkthrough on how to create your own seating charts! 1. 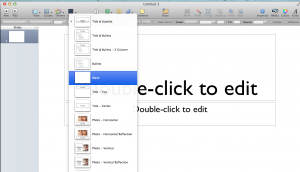 Open a keynote presentation. 2. 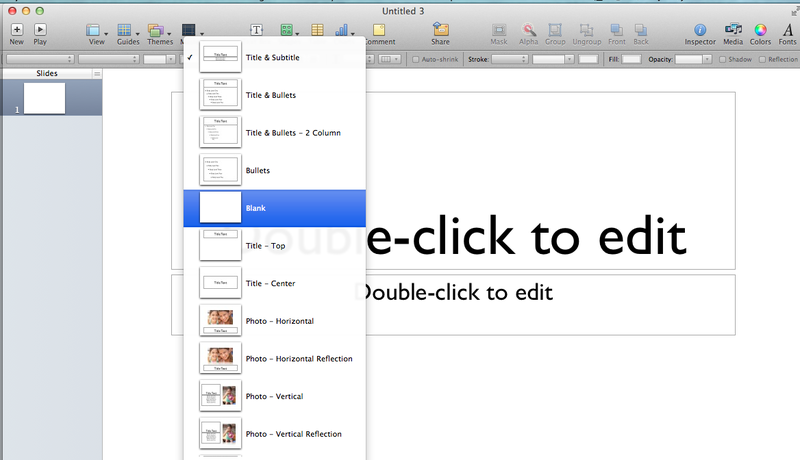 Change the slide layout to blank. 3. Insert a shape, I use the rounded square and shape into a desk. 4. 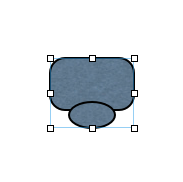 Then add an oval and slightly overlap the desk to represent the chair. 5. 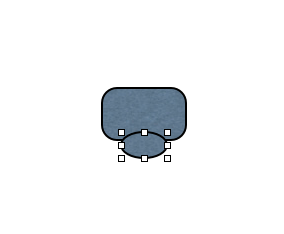 Hold shift and select both the chair and desk and then "group" them together. 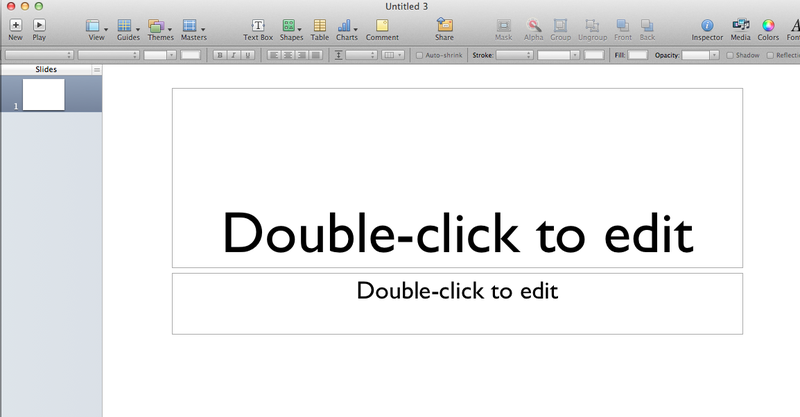 This can be done in Power Point and in Keynote in the toolbar. 6. Copy and paste as many as you need and then group them all together. 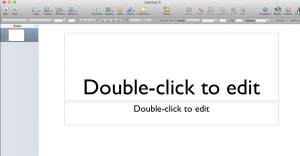 To rotate an item hold Command in Mac and rotate. I added a bookcase to my group of desks. There you have it! 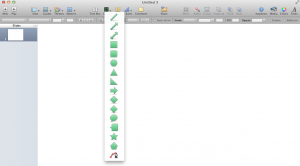 An easy way to create seating charts without things "snapping" into place all the time in Word and Pages. Enjoy! I hope this tutorial helped save you some time when creating seating charts this year for your classroom! For more great organization tips, be sure to check out The Organized Classroom Blog! Thanks, Jen. I'm still learning about Power Point.